That is fabulous that ODBD is going to sponsor OWH on a monthly basis. The shipping challenge is the best part and I bet we can take full advantage of it. I'm looking forward to seeing what we link up!!! 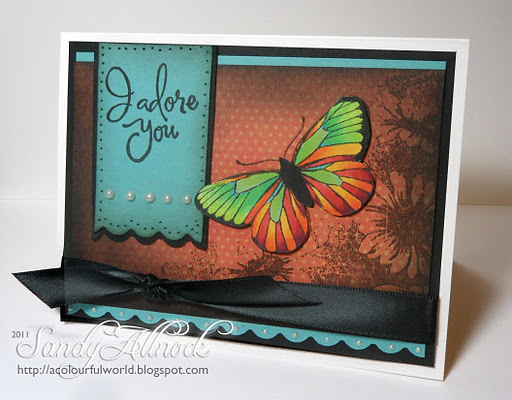 I love love love challenges where cardmakers can benefit – but also heroes too!! I love ODBD! 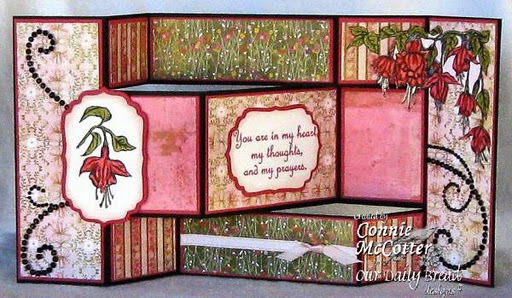 I have visited their website and blog for card ideas many times. I haven't been there in awhile, and after seeing the cards posted today, I can feel a bunch of ideas running through my mind for some cards. Thanks to ODBD for being so generous and donating their time and money to us! I am looking forward to the Saturday challenges! Beautiful cards. This will be my crafty plan for tomorrow. Thanks to ODBD for so generously sponsoring the challenge and our OWH mission! This is wonderful. I also like ODBD stamps and appreciate their sponsorship. I will be making a card soon. 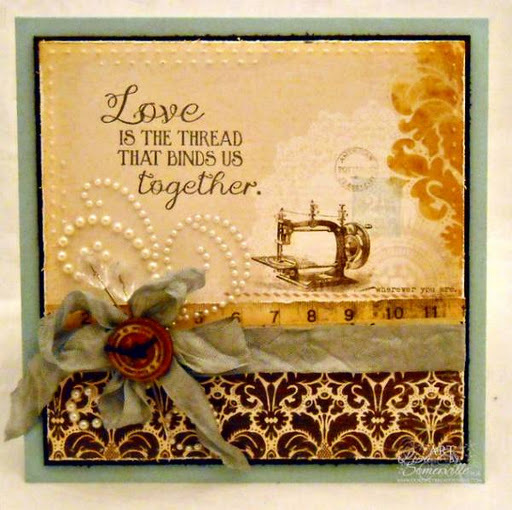 I just posted a card for the first time. I need better skills with my picture taking. It looks like there is no white border on the right side, I think the card was rotated. Thank your ODBD for supporting OWH, I love your stamps. Thank you, ODBD, for supporting OWH and offering such a fun challenge and your generous support to the troops! Thank you ODBD for this fun challenge! Glad I got to join in the fun. OWH & ODBD great combination!